Our weekly regional news round up covers Governor John Kasich's political future, and preparations for this summer's Republican National Convention. 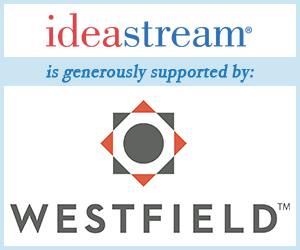 ideastream's State Impact Ohio reporter Michelle Faust discusses the new State Superintendent, and Senior Arts Reporter David C. Barnett reports on old warehouses serving as new live/work spaces for artists in Cleveland and Akron. And, we meet the team from Tri-C who won a world title in a robotics competition.